Power strip offers a simple method of power distribution in workbench, wall-mount or floor-mount applications. Keyhole mounting tabs allow convenient installation in a wide variety of applications. Corded, six-outlet design reduces cable clutter and enables the connection of multiple electrical devices to a single AC wall socket. Unfiltered electrical pass-through can be safely used with UPS or generator power. 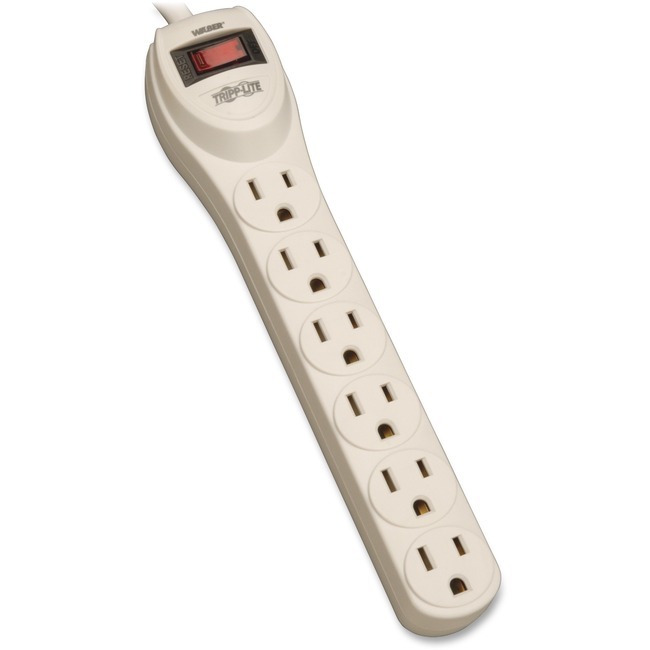 Power strip also features a master on/off switch, circuit breaker and an attractive gray color scheme.